This is brilliant such an amazing take on the challenge photograph ... just brilliant! 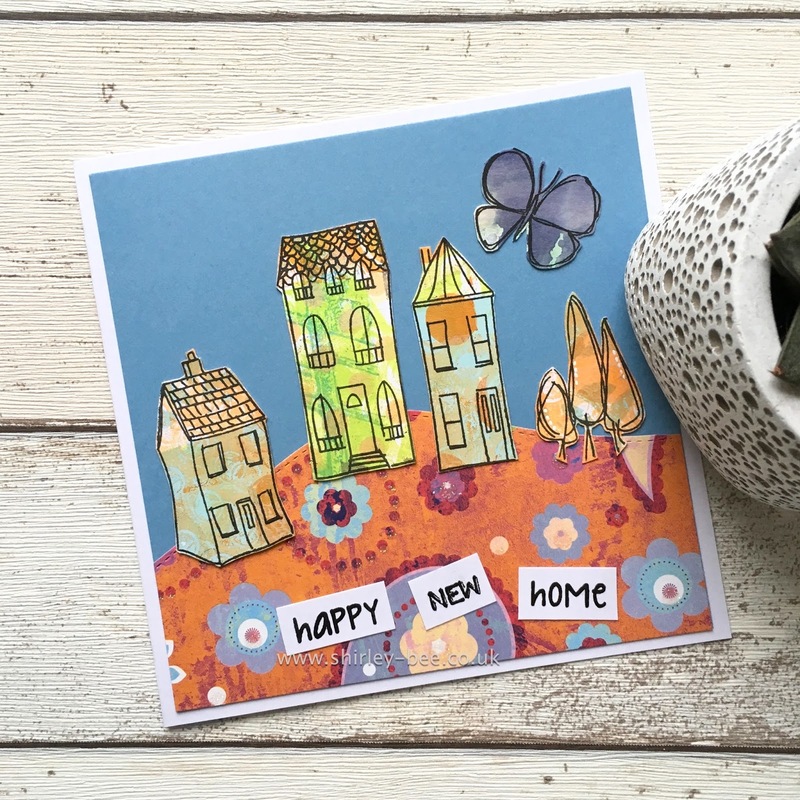 Love seeing how you used your wonderful houses stamps for this card. It was the Stamplorations set I first thought of when I saw the inspiration photo. Thanks so much for playing along at Time Out. awwkkk...fab case mf! 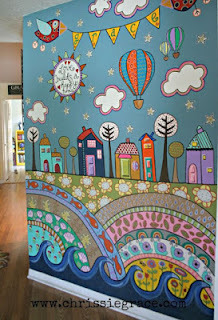 your work is always a joy to see love the whimsy! This is the sort of place I want to live in, so much colour...it looks fun.